Explore Nagaland founder, Nino Zhasa, has recently been collaborating with the Roadtrip Experience Project as they visit the North East of India. 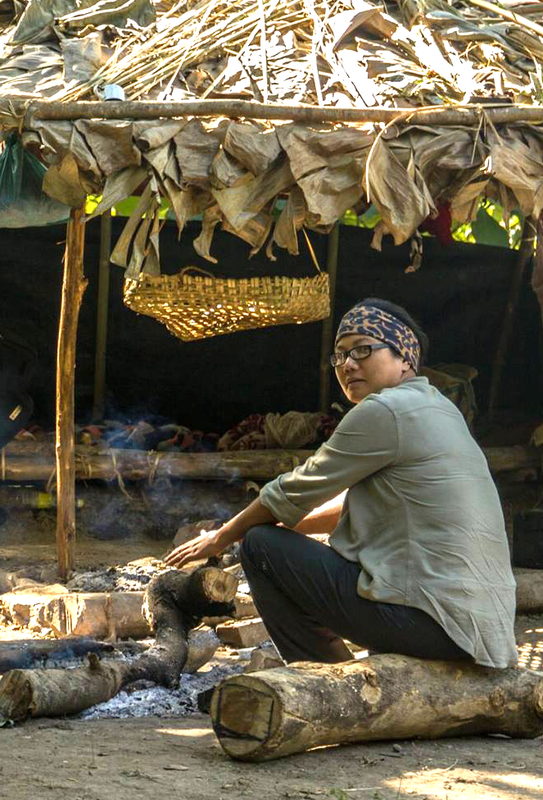 Featured on the RTX blog, Nino gave this interview about her passion for developing sustainable tourism in Nagaland and how it's helping local communities. Nino Zhasa is redefining the tourism industry. You can count on an RTX collaborator to stray off the beaten track. This week, we’d like you to meet Nino Zhasa, founder of Explore Nagaland and a woman with big plans for tourism in the North-east. From the very beginning of our interaction, it’s clear the Nino is the kind who loves to really get to know people. Unsatisfied with our phone conversation, she wishes we could meet in person and chat over a cuppa. Nino talks about the personal and human parts that are missing from pre-packaged tours that seem all the rage these days. Nino is looking forward to a great interaction with fellow creative minds over the RTX experience. She believes that she can inspire people to promote National Integration through creativity and would love everybody to experience the North-eastern hospitality and to take back all the positivity of the region.